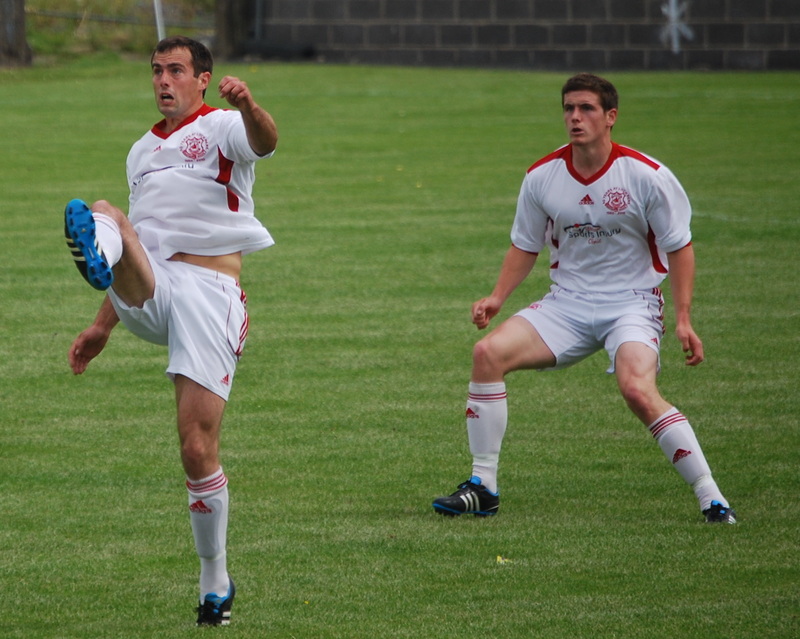 Glenafton have signed brothers Danny and Glen Mitchell who hail from New Luce and who played together at senior level with local side Stranraer. Danny, 24 year-old midfielder, signed for the Stair Park side in 2007 after a spell with Northampton Town and made 168 appearances and scored 16 goals for the club before joining Annan Athletic last season. Glen, 22 year old defender, signed for Stranraer in 2o08 and made over 30 appearances for the club. Scott McManus, 22 year old striker, has also signed for the club and is re-united with a number of former team-mates from his time at Stenhousemuir. He stepped up from the Ochilview youth set to the first team under manager Campbell in season 2006/07, joining some well-kent new faces at the club – Darren Henderson, John Dempster and Craig McEwan. 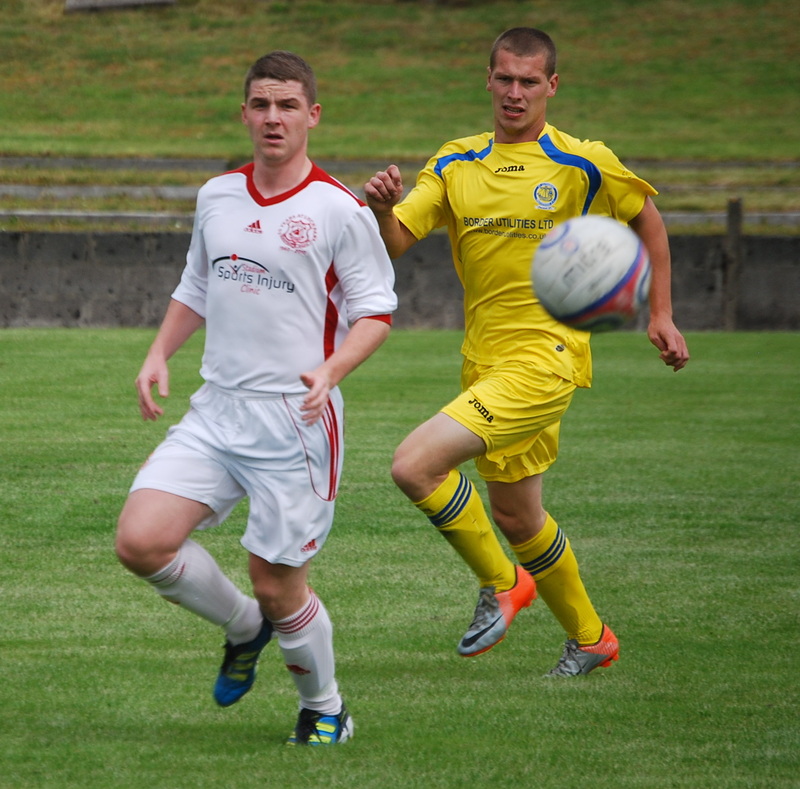 While at Stenny , Scott represented Scotland at U17 and U18 level. He moved to Stranraer in October 2009, playing in the same side as the Mitchell brothers. Scott signed for junior side Vale of Clyde at the start of season 2010/11, where he was later joined by his brother Ally, before the brothers teamed up together at Celtic U21s last season. Welcome to Loch Park – Danny , Glen and Scott.